As 2015 comes to a close I want to highlight some the biggest moments, news, and trends in the world of fashion. There were some many shakeups, departures and etc. it was hard to keep up with all of them. Follow along with me as I recap some of the most newsworthy things that happened over the year. At the top of the year Mercedes –Benz announced it would no longer sponsor New York Fashion Week. Fellow luxury car retailer Lexus would then step in as the new sponsor. The fashion community lost a great talent with the passing of footwear designer and shoe industry executive Vince Camuto. Also, during this time, cosmetic company Bonne Bell shut down in the United States. You can check out our post about it here. Former Radio Personality and Talk Show Host Wendy Williams debut her collection for HSN this March and it has since received rave reviews. Due to its success additional collections have been designed. Summer brought its share of major fashion news. In June, Designer Donna Karan resigned as chief designer of Donna Karan International. In July, Tween favorite Limited Too publicized their fall 2016 return under new owner Bluestar Alliance. 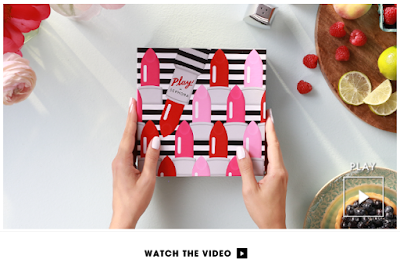 Lastly, in August Sephora entered the subscription box game with the release of Play! By Sephora, that debuted in September in Boston, Columbus, and Cincinnati with plans to expand in 2016. 2015 is also the year when plus size fashion came center stage. Target released its first plus size collection Ava & Viv with input from plus size bloggers Nicolette Mason (Nicolette Mason), Gabi Gregg (Gabifresh) and Chastity Garner-Valentine (Garnerstyle). 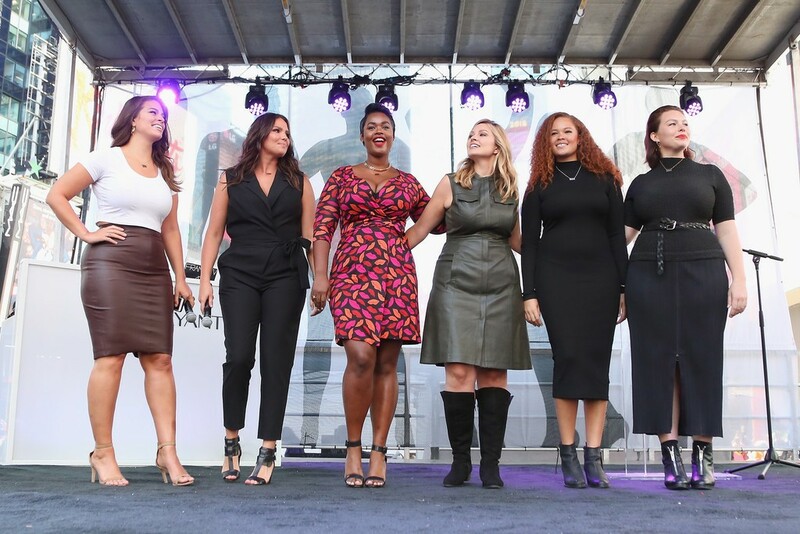 During the fall, Lane Bryant took over Times Square with their campaign Plus is Equal during New York Fashion Week this past September. In addition, to this, the plus size retailer introduced new design collaboration with Lela Rose, & Melissa McCartney. In October embattled clothing retailer American Apparel filed for bankruptcy protection after the ousting of its ex Founder Dov Charney earlier this year. Also, during this month, we also saw the public ousting of Creative Director Alber Elbaz from the French label Lanvin after 14 years. This is still a very messy situation. There was a buying frenzy for the Balmain X H&M last month. Of course, the collection sold out in the same day. This month Designer Jonathan Saunders not only announced he would be stepping down as creative director of his namesake brand .but closing the company altogether for personal reasons. Lastly, Designer Rachel Roy will be returning to the designer world and NYFW next September after a four-season absence with a new brand. Did your favorite moment or news story make it on our list? Let us know by commenting below.